AVAILABLE 1ST SEPTEMBER. 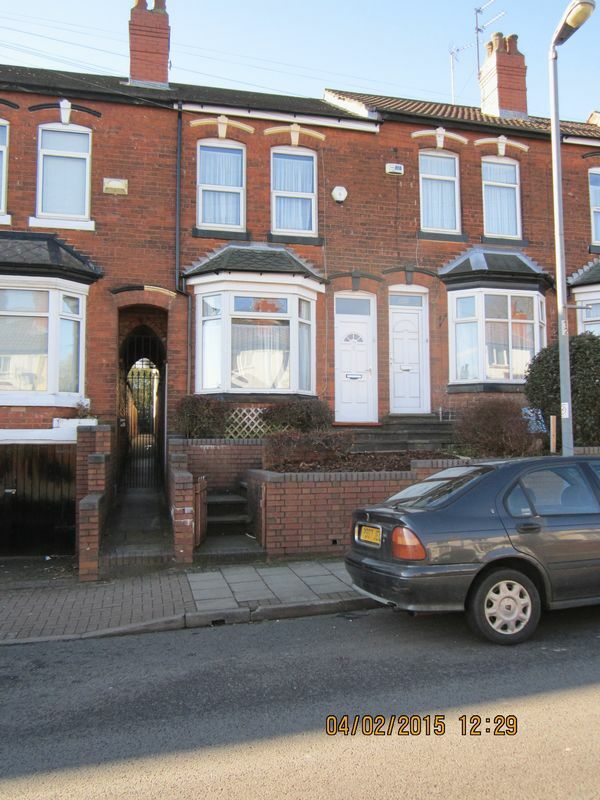 A REFURBISHED SPACIOUS COMFORTABLE 6 BEDROOM HOUSE, (ALL DOUBLE BEDS). 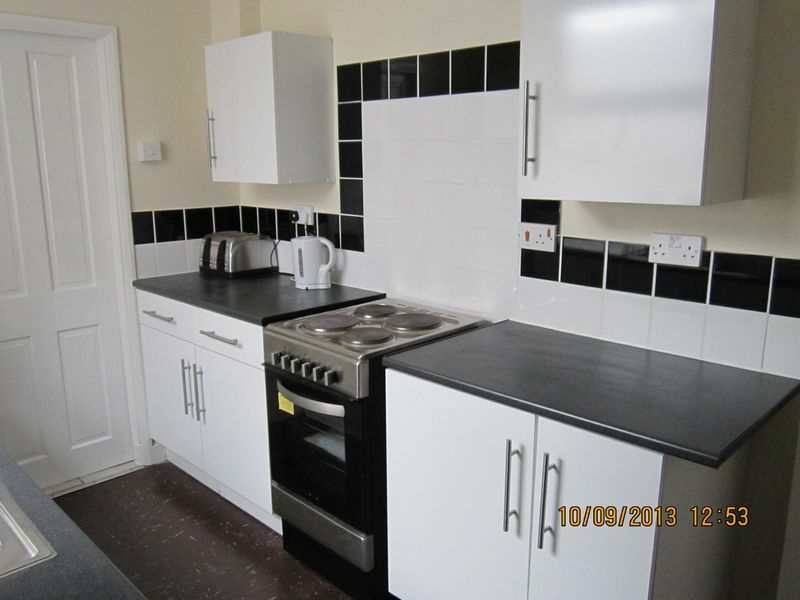 FULLY FITTED KITCHEN, well equipped with all appliances and a dishwasher for your convenience. 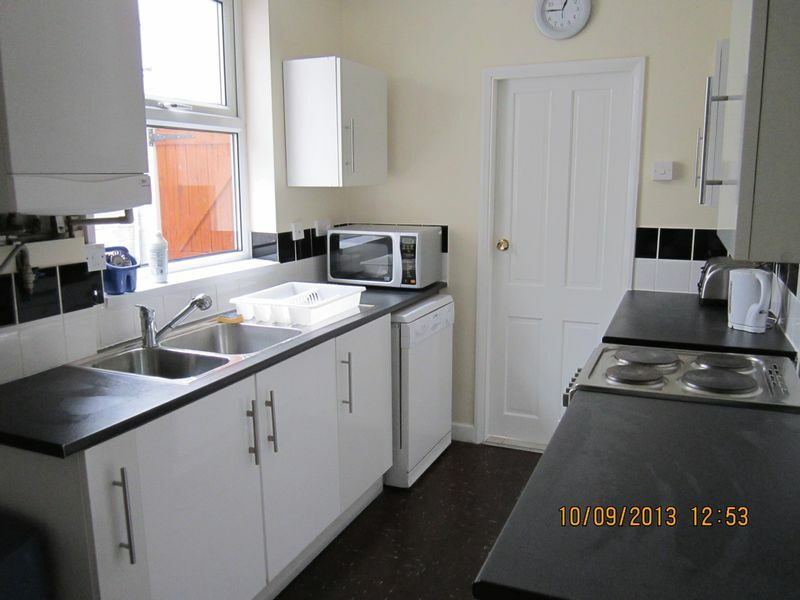 Conservatory with two large fridge/freezers, washing machine and separate tumble dryer. 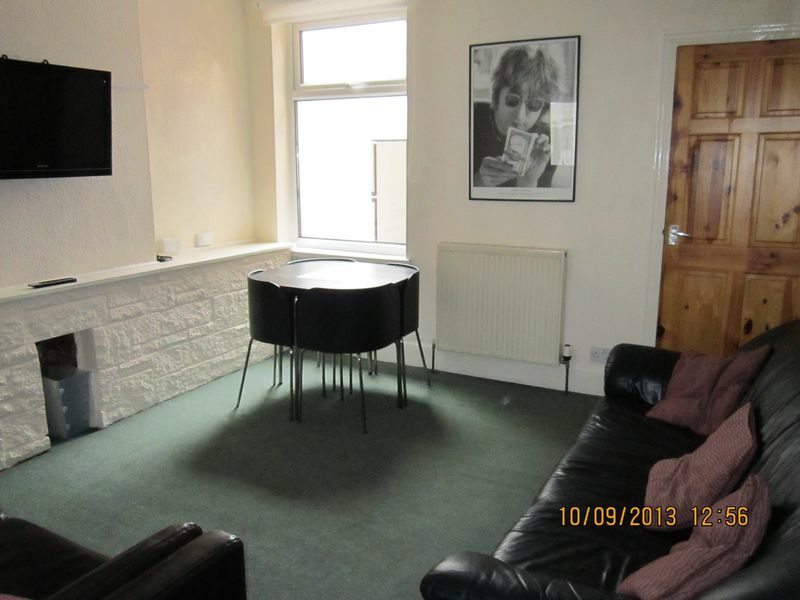 Comfortable, modern living area with flat screen wall mounted TV. Bathroom with toilet, bath and shower. 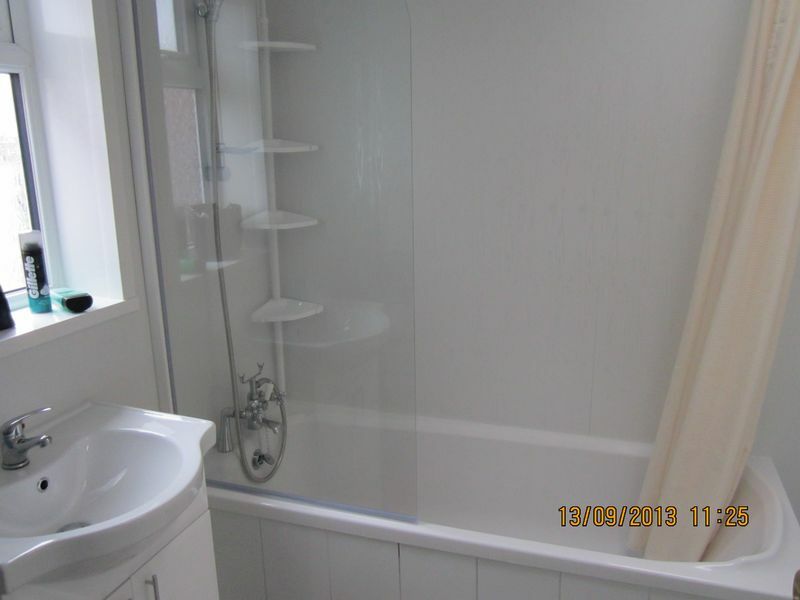 A second fully fitted bathroom is situated on the second floor. 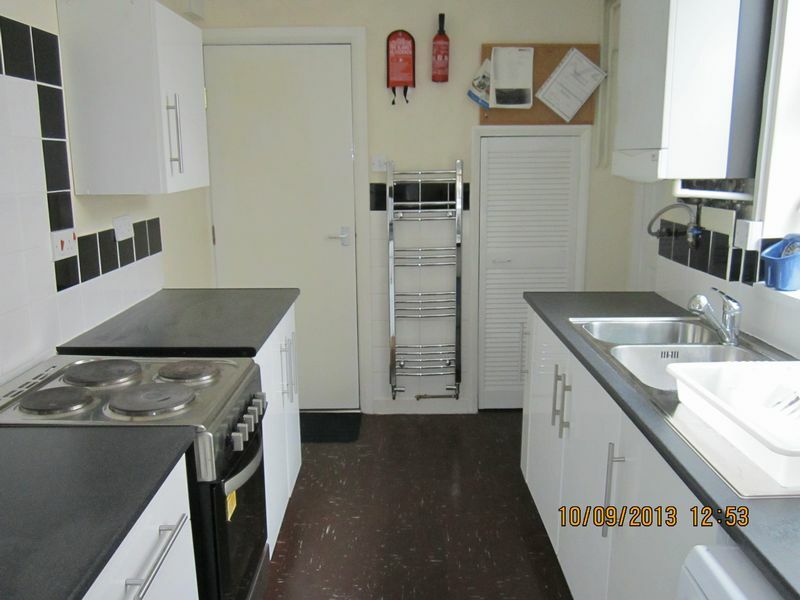 South facing garden maintained by the landlord, with secure bike shed and separate secure side entrance. 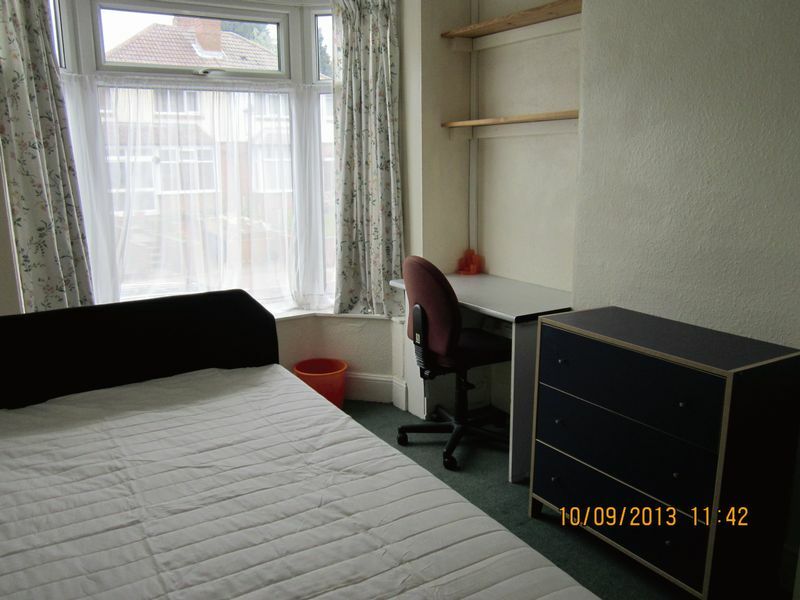 A GREAT LOCATION, 15- 20 minutes walk from the university, on main bus routes and a couple of minutes away from local shops and supermarket.